Time really flies. It feels like just yesterday we were celebrating New Year 2011 and suddenly in a few hours from now, we are approaching New Year 2012. Celebrating the New Year is an age-old tradition, and people who live in Jakarta or also known as the Big Durian usually go out and enjoy the celebration. After all, we have much to look forward to in 2012, as the economy continues to expand and the country prepares to face new challenges. 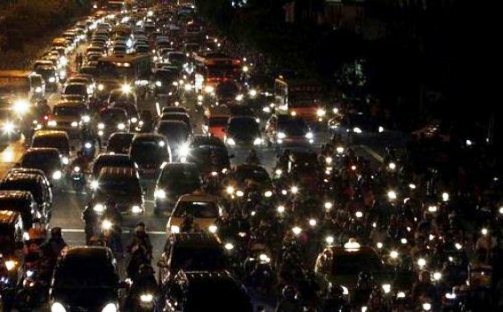 Jakarta people usually gather in major street like Jalan Thamrin, Monas Statue, or Ancol Bay City. Many people will drive around the city and wait for the New Year at 00.00. After that, we will have fireworks. 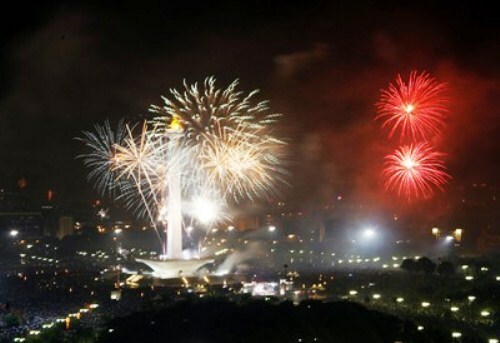 Not as big as other big cities but it was great enough and made most of Jakarta’s people entertained. Hotels, cafes, and TV Stations are preparing many entertaining programs. 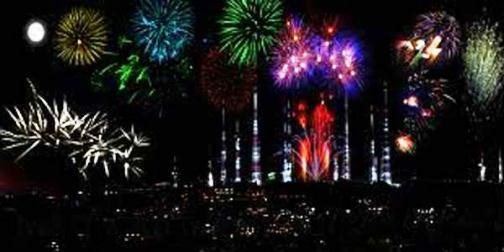 Hotels will offer discounts for family to spend their New Year’s Eve there and many other interesting New years parties. This weekend, you can bet that there will be lots of huge events taking place in the Big Durian. After all, it’s a great occasion to get dressed up with all your friends and paint the town red. 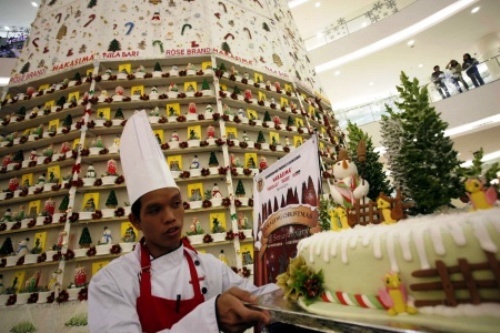 Every year the spirit of Christmas is always palpable and full of enthusiasm in my country despite the fact that majority of Indonesians are Muslim. Although the Christians account for only 10% of Indonesian population, they still spread the happiness and the spirit of Christmas in commemorating this joyous occasion. This Christmas spirit is an incredible sentiment. Even those who don’t believe the holiday has a spiritual significance will revel in festive ways. Christmas has been celebrated in Indonesia for hundred of years since the arrival of the Portuguese and the Dutch to occupy Indonesia. 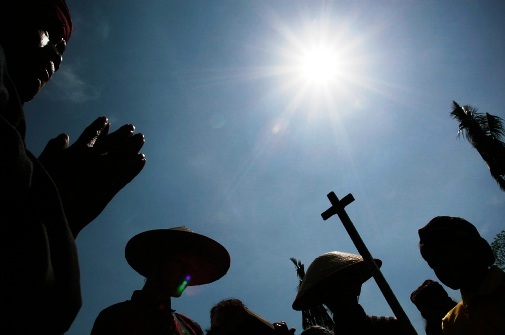 They spread Christianity in Indonesia, most of it in Eastern part of Indonesia like Maluku, North Sulawesi, East Nusa Tenggara and Papua. Celebrating Christmas in my country is different from other western countries. There is no snow here, but it’s okay, Christmas is not identic with snow anyway. If you go to malls and department stores you will find many Christmas ornaments decoration, children who sing Christmas carols, Santa Claus, decorative Christmas cakes, and etc. But not or rarely in private houses. 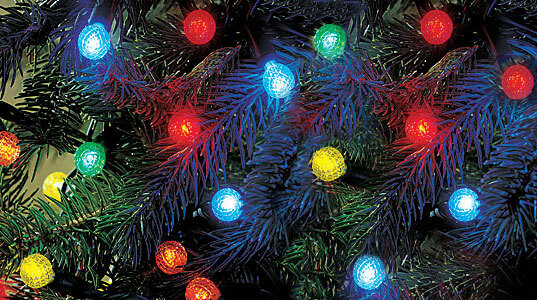 We just do a simple Christmas decoration like Christmas tree, some may adding candles, Christmas cards, flowers, etc. Just simple and moderate. Meanwhile, Christmas Eve and Day masses take on a local feel in different churches. Aside from church services, Santa and the Christmas tree, food has always been part of the celebration. And what’s on the dinner table depends on where you’re celebrating. Cassava is one of the most important source of carbohydrates in Indonesian diet. In some remote part of the region, it is used as staple food, substituting rice. In my country, the young cassava leaves are also eaten, cooked in different ways in different regional cuisines such as gulai daun singkong (cassava leaves in spicy coconut milk), boiled with spices in urap (Javanese salad), and as the main ingredient in buntil (Javanese vegetable rolls). 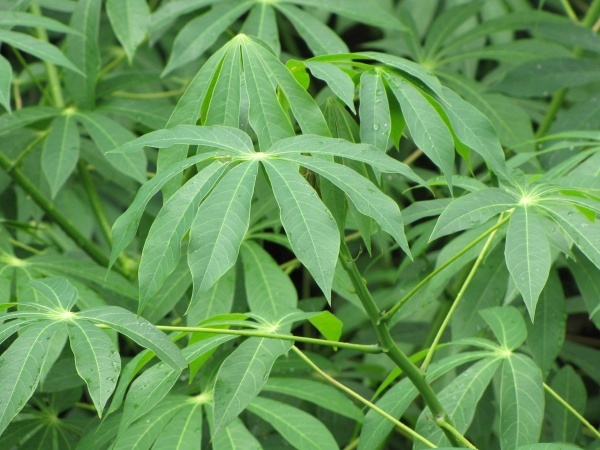 Cassava leaves are a good source of protein if supplemented with the amino acid methionine despite containing cyanide. They provide high amounts of Vitamin A and Vitamin C.
Half a cup of cooked cassava leaves would provide half of the daily Vitamin A needs of a young child. Vitamin A is needed for proper growth, healthy eyes and protection from disease. Cassava leaves also have a fair amount of dietary fiber. A STEAMY drink in a ceramic mug is utterly essential in cold weather. When the chill of the night creeps in through the cracks of the house, blanket may warm you up, but not from the inside. 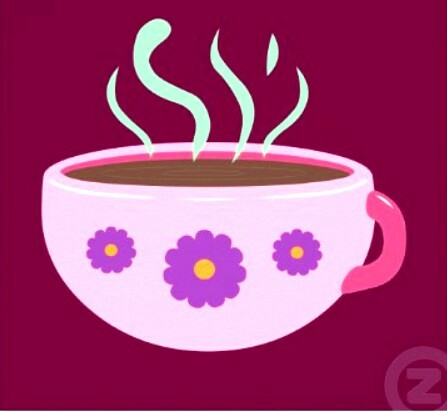 Hot drinks are the old-fashioned way to stay warm in cold weather, not to mention the most economical. While the traditional teas, coffees and hot chocolates are by no means out of fashion, I am thinking of some more interesting variations of hot drinks. And they are recipes of traditional Indonesian hot drinks which can help to stay warm during cold weather. We, Indonesians are absolutely obsessed with rice. If we haven’t eaten rice, we simply HAVE NOT EATEN. 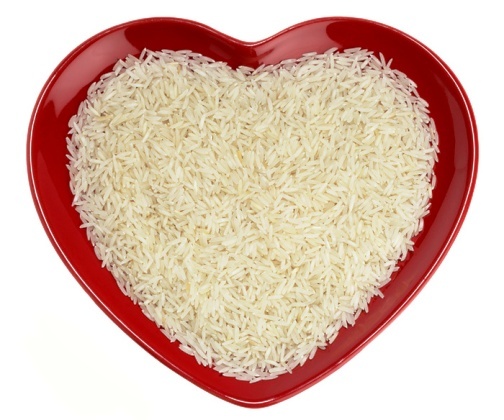 Yes, we love rice and we cannot live without it. Some of us even eat rice for breakfast, lunch and dinner EVERY SINGLE DAY. Seeing rice on our plate day after day after day becomes routine, but it just wouldn’t be a normal meal if a small heap of that steaming, fluffy white grain isn’t sitting next to our favorite dish. Many Indonesians feel that sandwich, burger, noodles, pizza, potatoes and other non-rice entities are snacks. That’s why it is common to see a person eating a plate of rice just 10 short minutes after eating a bowl of noodles. “I haven’t had my lunch yet. Chicken Noodles? That wasn’t lunch, that was a snack!” Or, “I am still hungry, the burger and pizza just won’t cut it, I need rice.” And the ever popular, “I get sick if I don’t eat rice three times a day. These are common answers you hear when you ask us why we eat rice after we have just eaten a Big Mac and fries. We feel rice is neutral and very versatile. You can eat rice with sweet dishes, spicy dishes, tasty and salty dishes, watery dishes as well as dry dishes. It tastes good fried, steamed, microwaved and even baked or grilled. You simply can’t go wrong with rice. Aside from our national dish of NASI GORENG that actually make use of day-old rice, such rice can also be used to make NASI BAKAR. Have you ever imagined if every day were Thanksgiving Day, and gratitude were your permanent state of mind?. What would it mean? I think it would mean greater levels of wealth, health, and happiness all around. My answer is that every day is a Thanksgiving Day and every day is a Holy Day, and every day demands my gratitude and celebration. Why Everyday is Thanksgiving Day?